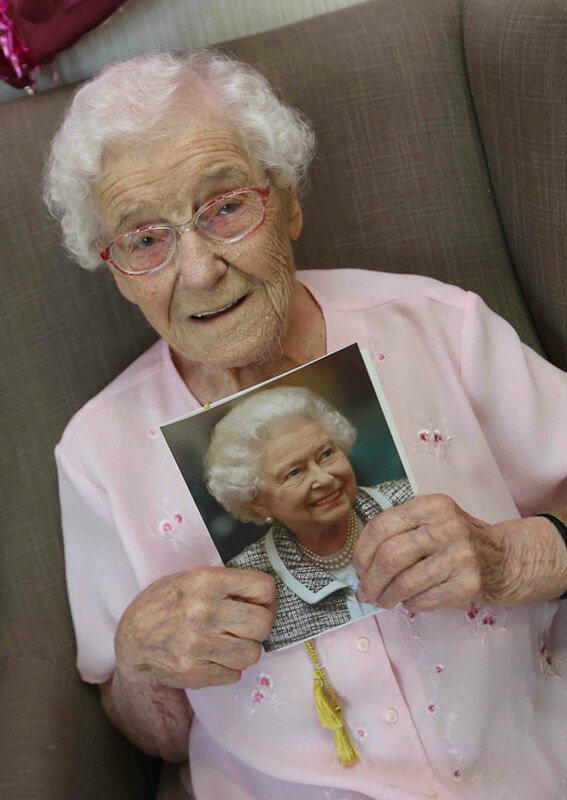 Ivena, who is also known as “Aunty Ivy,” is a resident at Addison Court Care Home in Crawcrook, Tyne and Wear, UK. 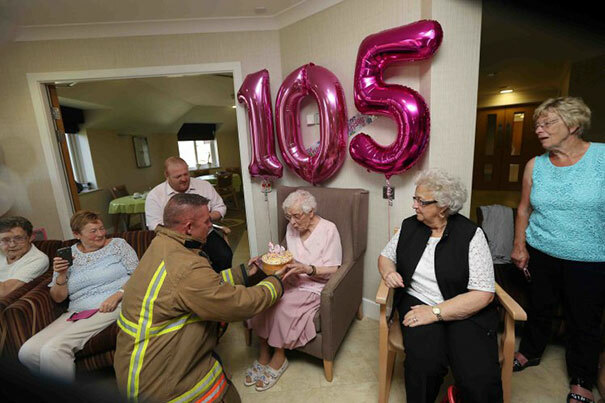 Despite requesting her special birthday present, she probably didn’t actually expect it to happen… until a fireman climbed through her third floor window and presented her with a Victoria sponge cake! 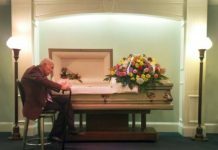 “She’s got a fantastic sense of humour,” said care home worker Debra Carter. “On her bucket list this year she wanted a cake delivered by a fireman with tattoos. For her birthday last year she tried to get us to climb a tree. She always tries to find something we can’t do.” Happy birthday Aunty Ivy! And she got a present she really wasn’t expecting! 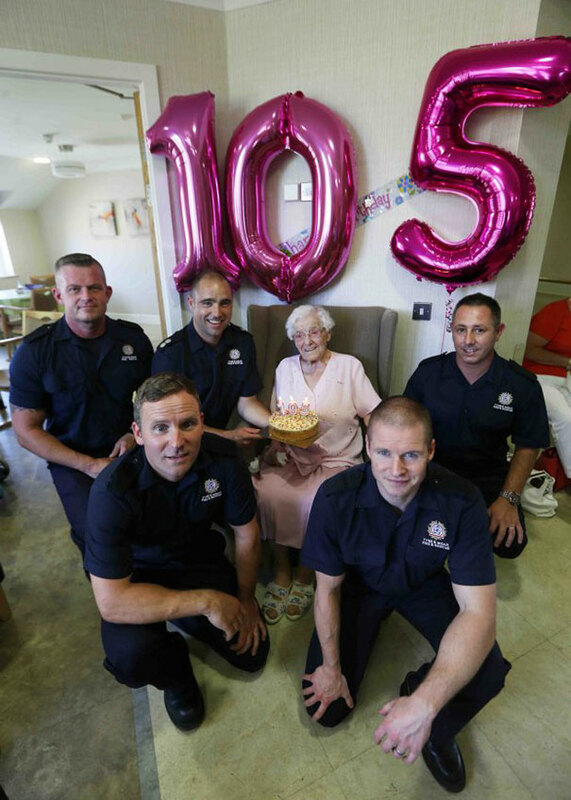 So a fireman climbed through her third floor window and presented her with a birthday cake!